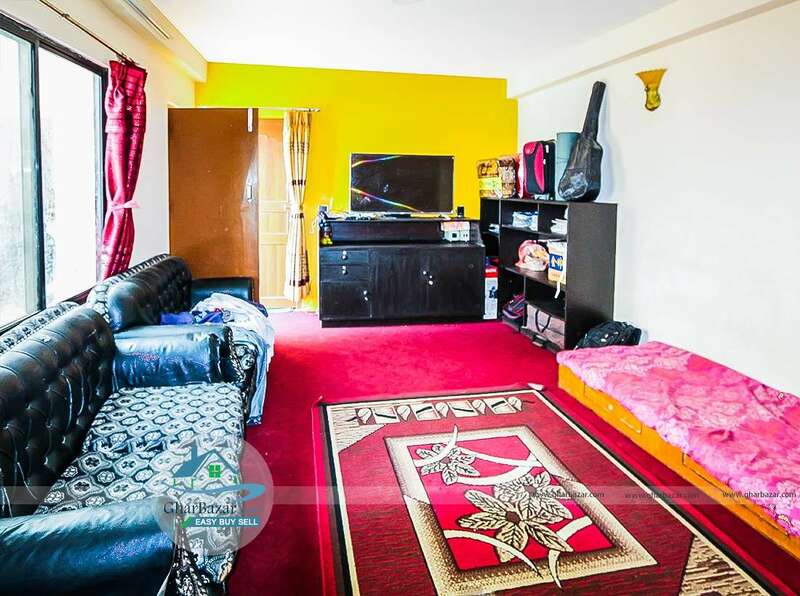 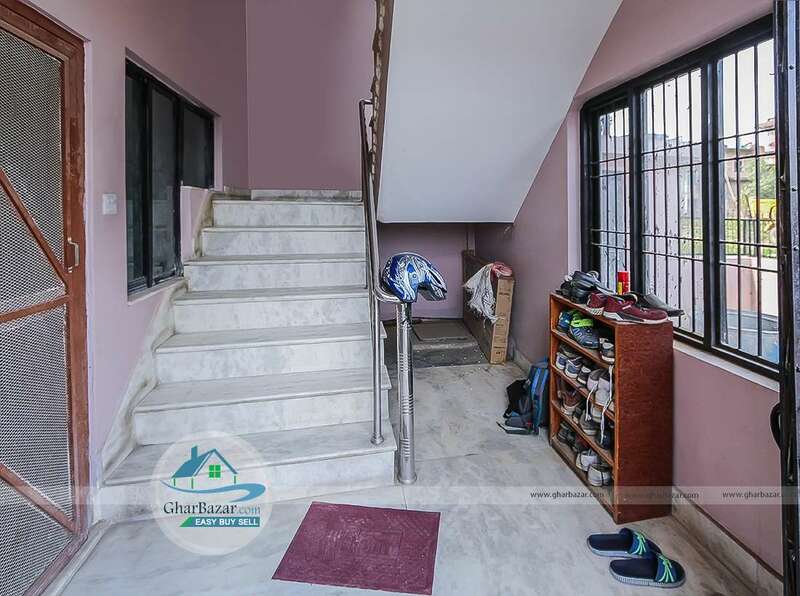 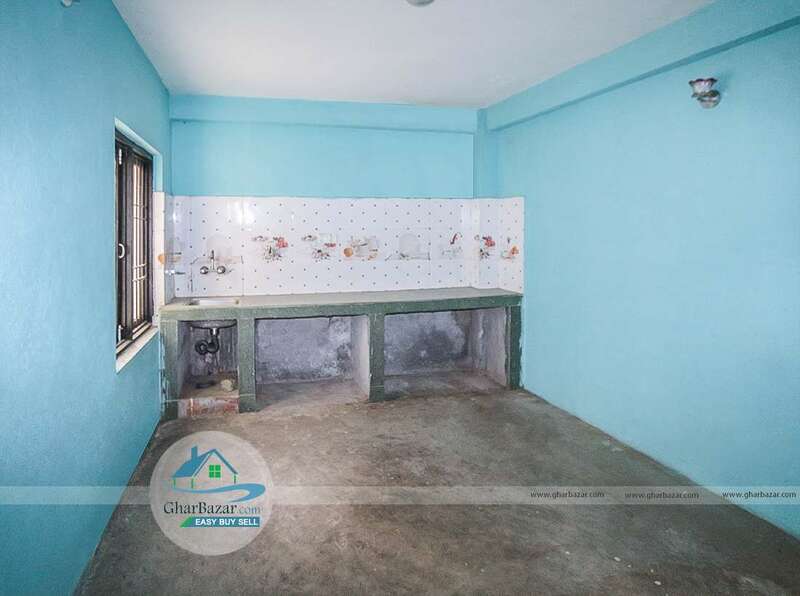 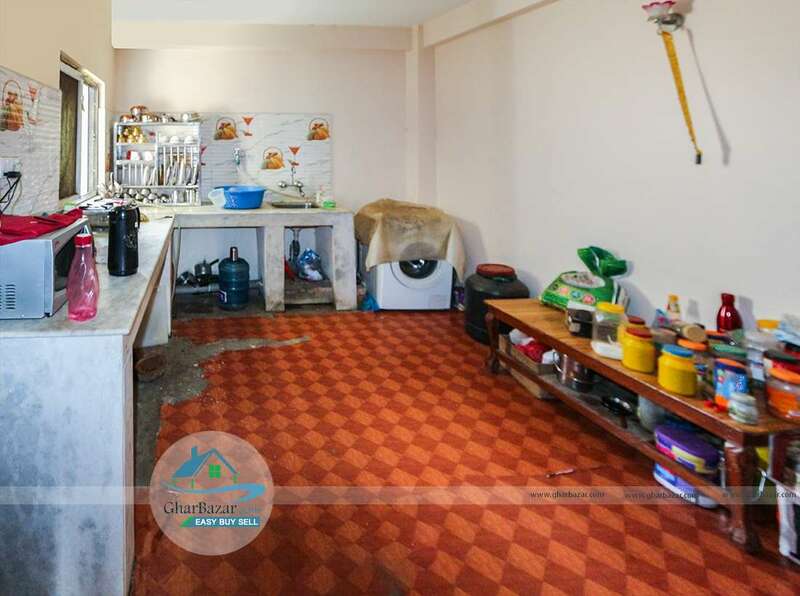 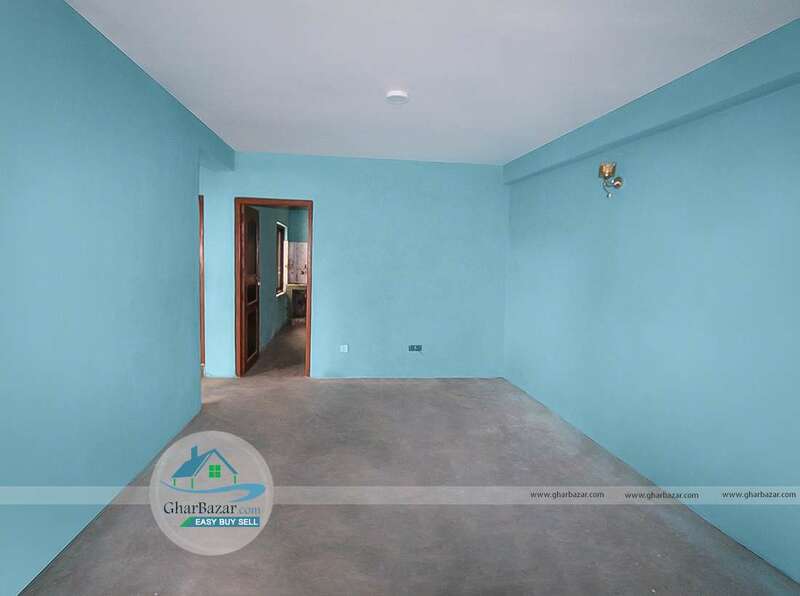 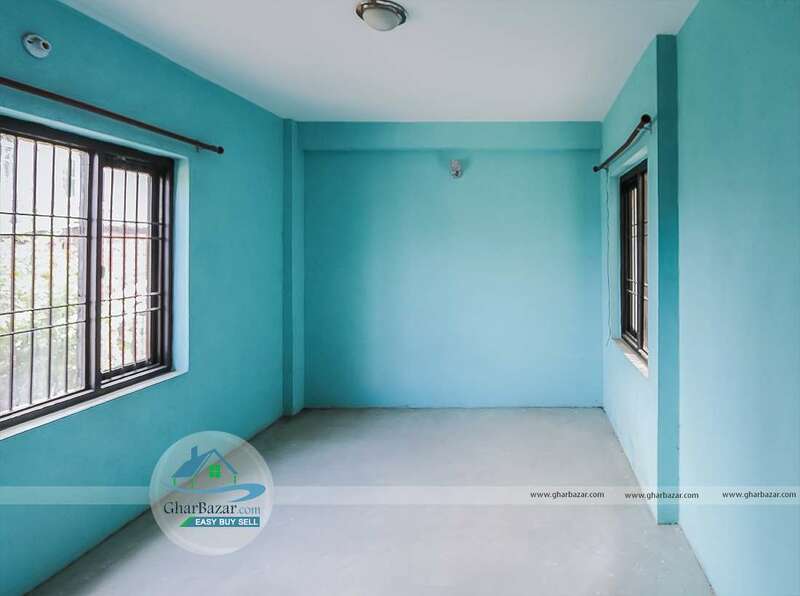 This house is located in a peaceful residential area at Sallaghari, near Sallaghari Colony. 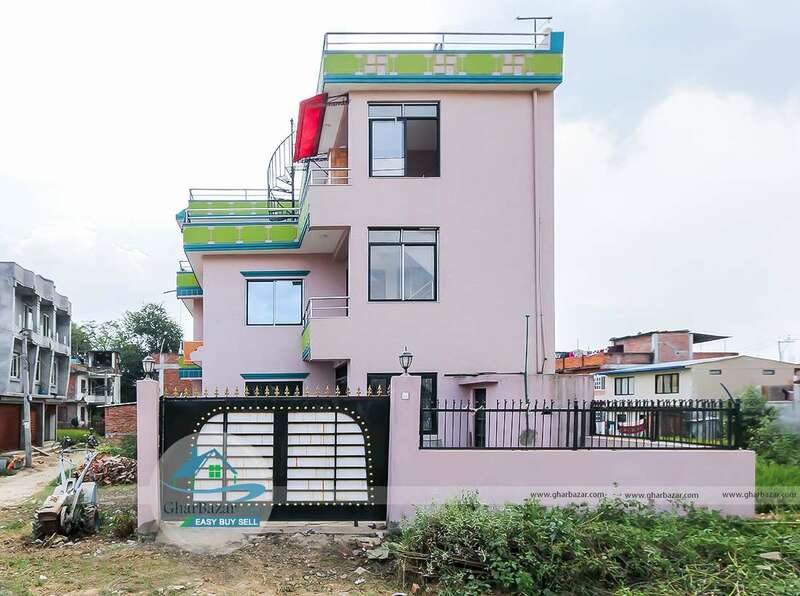 It is 20 meter from Duwakot main road and has 34 feet access. 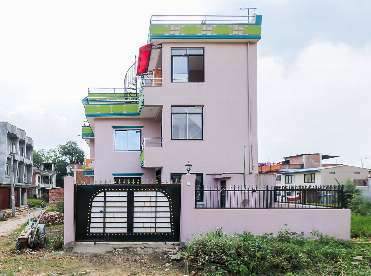 The total land area is 4 aana 2 paisa 2 dam and the house built in area is 940 sq. ft., faces East. 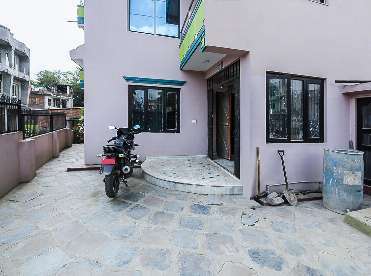 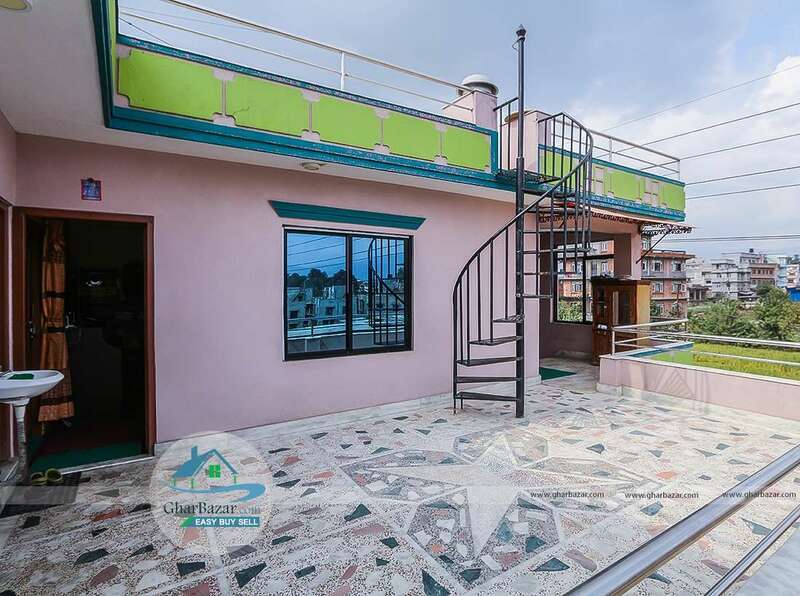 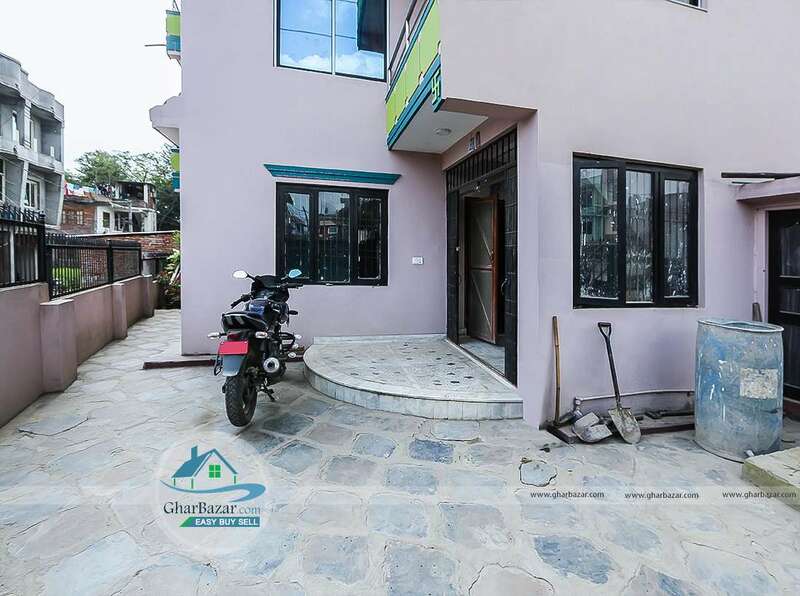 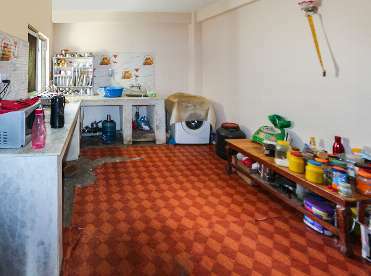 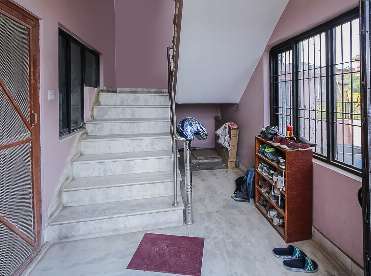 This 2.5 storied house has 5 bedroom, 4 bathrooms, 3 kitchens, 3 living rooms, a puja room and has enough parking space. 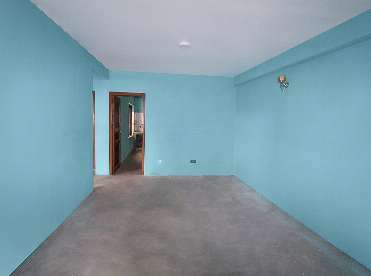 The property selling price is 1 crore 90 lakh.